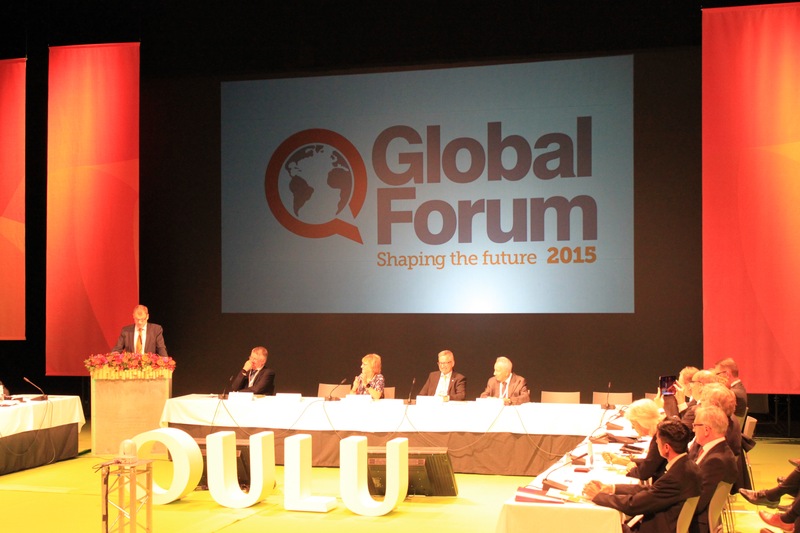 With a lunar eclipse at 6 AM over Oulu, and nearly 350 participants from 37 countries gathered in Oulu’s City Theatre we’re off to a great start of the Global Forum 2015, “Shaping the Future”. 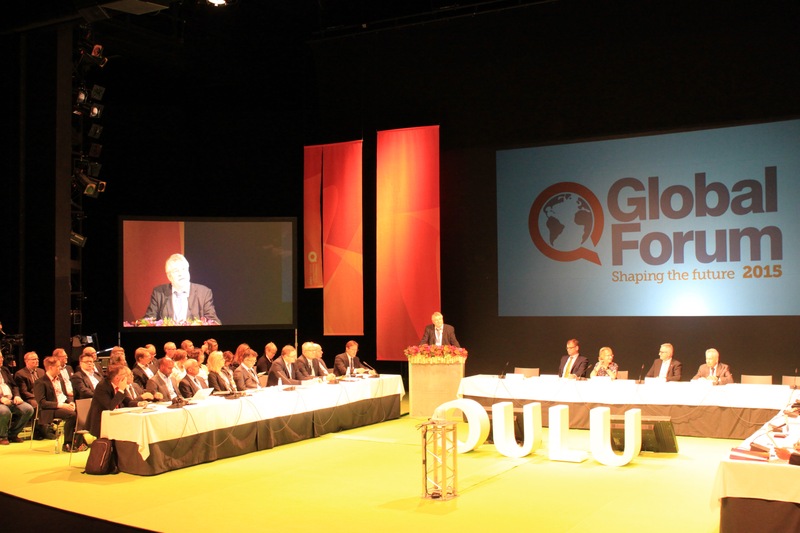 After Mr. Sebastian Lévy, the Vice President of the Global Forum, welcomed everyone to Oulu and officially declared the Global Forum 2015 open. 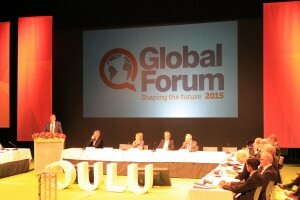 Mrs. Sylviane Toporkoff, the Chairman of the Global Forum, warmly welcomed this year’s Global Forum’s participants to Oulu thanking the Prime Minister of Finland, Juha Sipilä, and the Mayor of Oulu, Matti Pennanen, for the honor of their presence and acknowledging the incredible help from city of Oulu’s professional team, all the Global Forum partners, supporters, moderators and speakers who made the Global Forum 2015 possible. 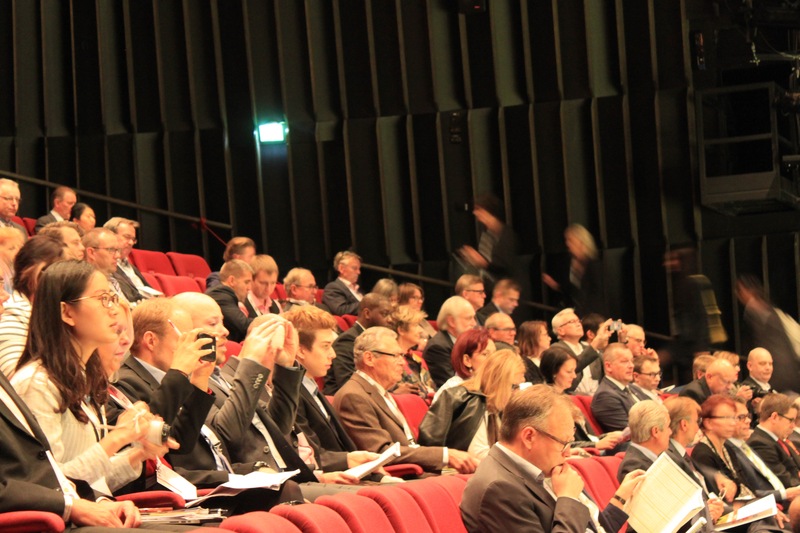 Focusing on digitalization – an extremely important topic in the modern world – these 2-day long presentations and debates will broaden perspectives and act as the platform for new ideas and new collaborations. Stimulating leading in the regional networks. Innovation and digitalization are the drivers of the modern world, capable of unlocking people’s potentials and making them more connected to each other. 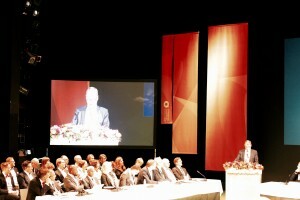 Mr. Juha Sipilä, Prime Minister Finland, welcomed all the guests to the Global Forum in his hometown OULU, the Capital of Northern Scandinavia. He said ICT was his area of specialization before he went to politics, and mentioned the opportunity and challenges digitisation brings to healthcare and society. 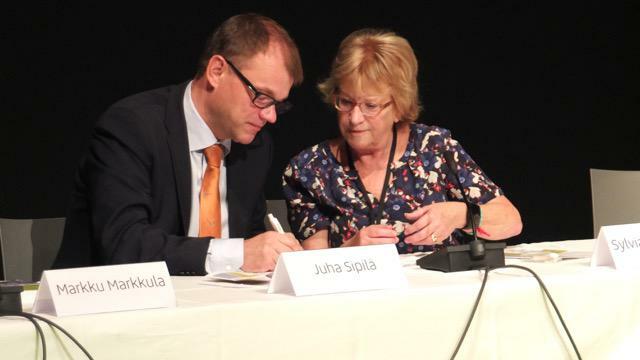 After taking office in May this year, Mr. Sipilä leads the government’s strategic effort that highlights the importance of development of digitization, experimentation and regulation. The Internet of Things will not only benefit the public service, but also the private sector. Mr. Juha Sipilä noted Finland’s role of a global leader in the field of ICT and related services, with positions in these areas still remaining strong. However, the world is changing and Finland needs to keep up with change, setting long-term goals of ensure Finland makes the best use of digitization. In doing this, we need to be flexible and think creatively to enable better decision making and better management. Mr. Matti Pennanen, Mayor of City of Oulu, also welcomed Global Forum attendees and presenters from over 30 countries. 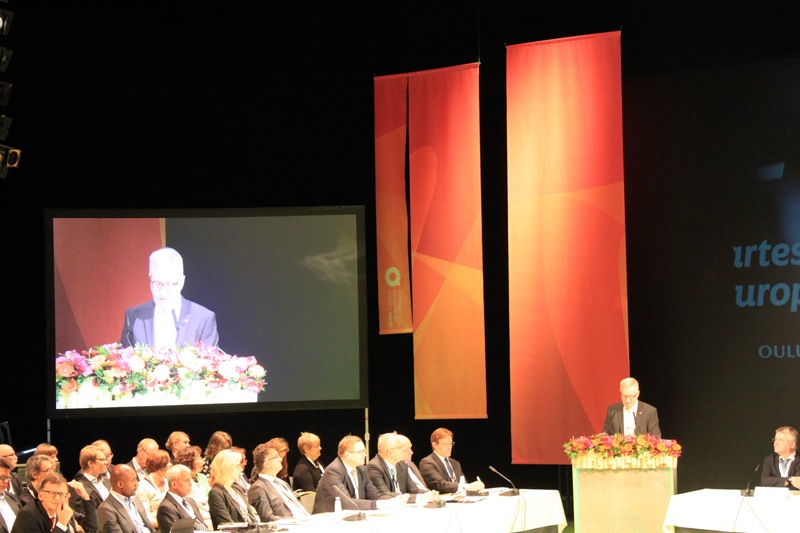 He gave a brief overview of innovative city of Oulu, which is one of the youngest cities in Europe – average age of 36.5, with nearly 40,000 students out of a total population of 250,000, people and the first city to test the first 5G network. 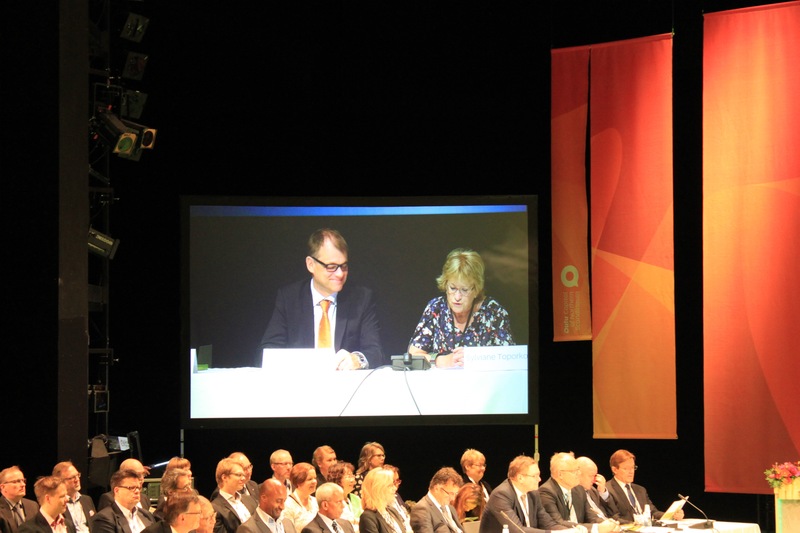 Oulu, Finland has a long tradition of technology and mobile sector, and has know-how and expertise in these sectors. Workers in Oulu are highly educated and highly skilled, with more than one third of the population holding an academic degree. The startup movement in Oulu is as strong as ever – more than 500 startups in ICT and other spheres are working, developing and being funded. 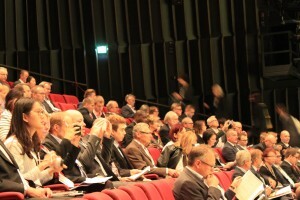 Oulu is well known for its innovation in ICT and digital research and development, which has been made possible by the co-operation between the Universities and companies. Mr. Matti Pennanen emphasized the advantage of Oulu region, for its connection with the Arctic. 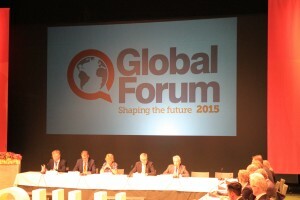 Right after the welcome addresses, Mrs. Sylviane Toporkoff, the Chairman of the Global Forum, asked Mr. Juha Sipilä, Prime Minister of Finland, “What does the digitalization mean in practice in government?”. The Prime Minister replied that as an engineer, he always has his toolbox with him, and the digital tools are among the best ones in there.